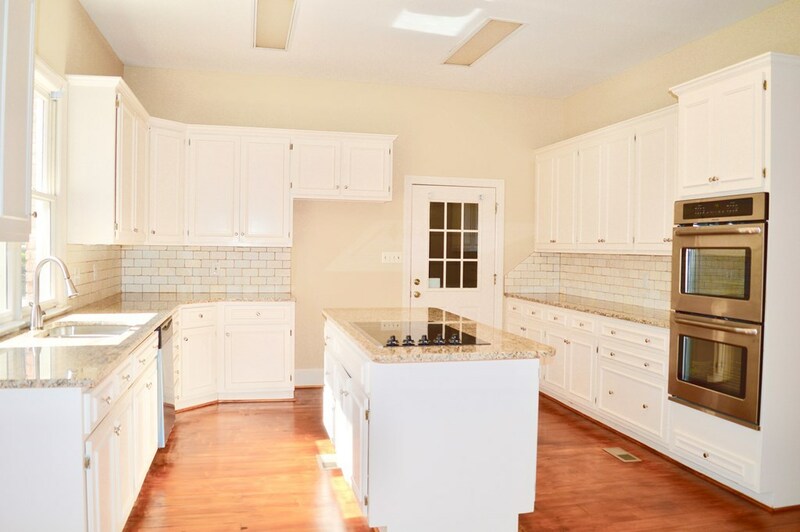 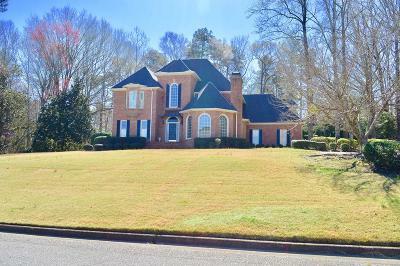 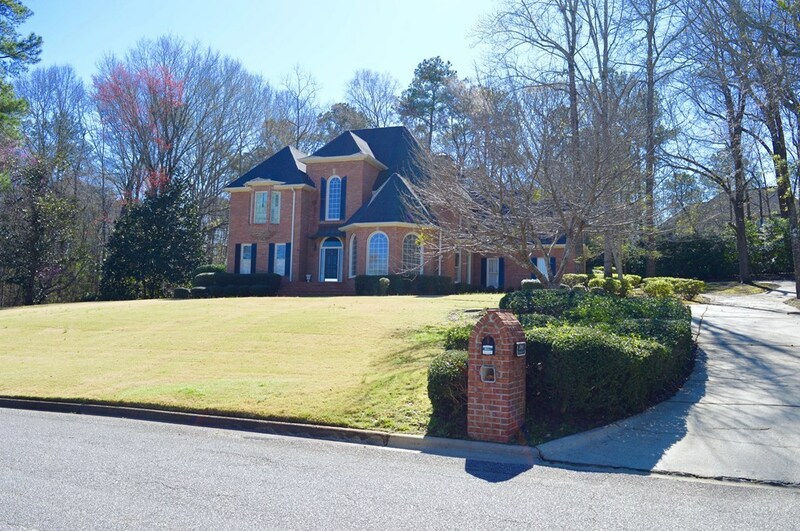 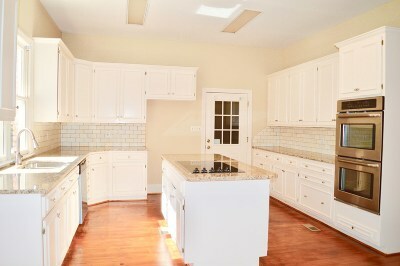 5 BD 3.5 brick home located in St. Andrews subdivision. 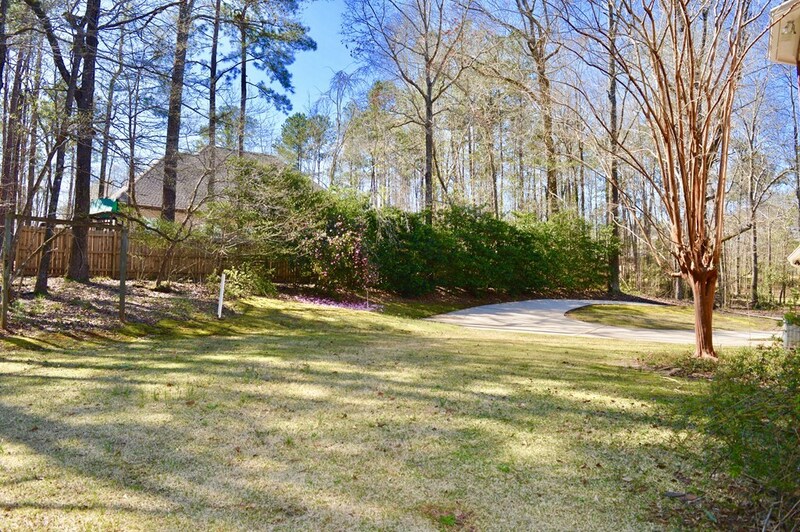 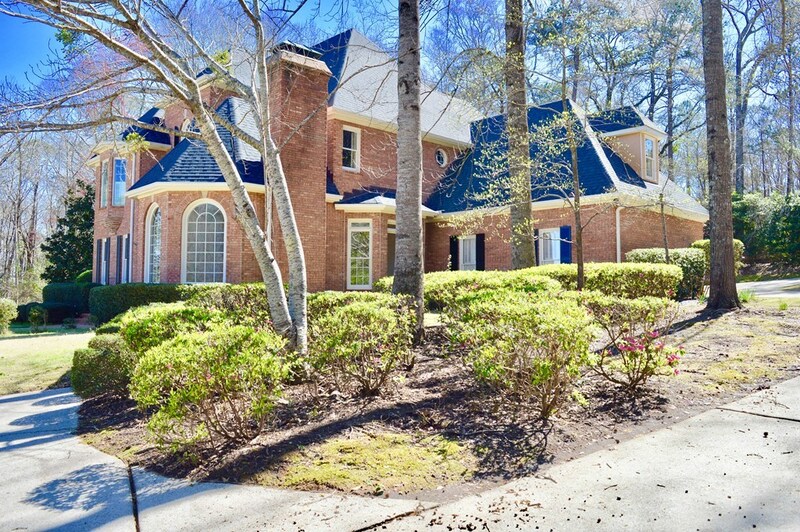 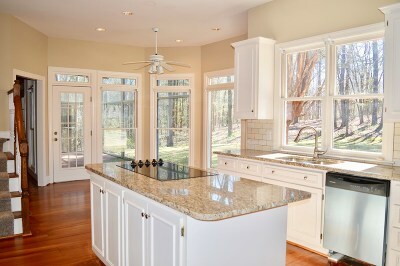 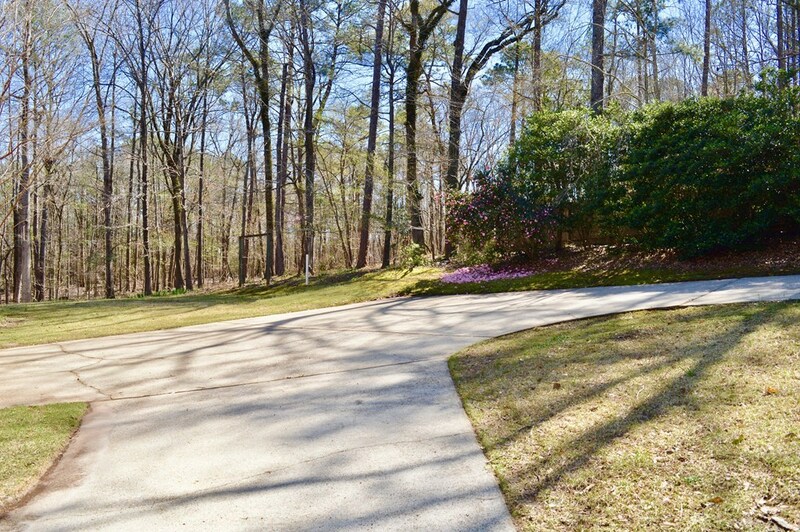 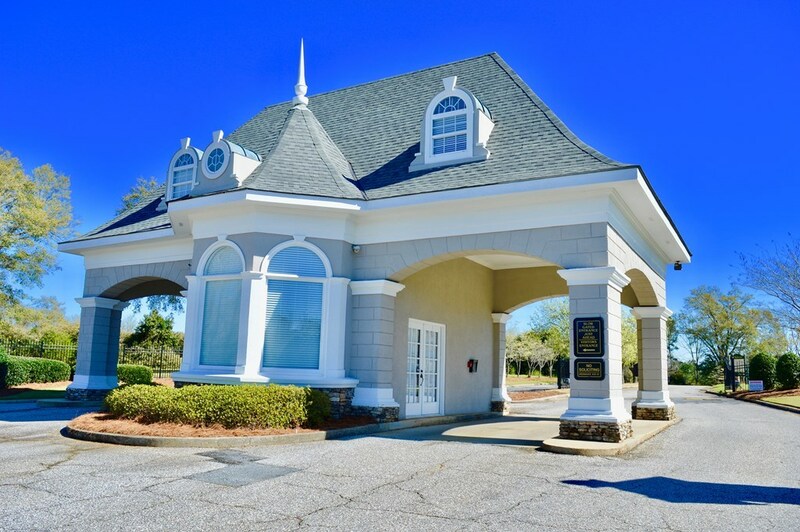 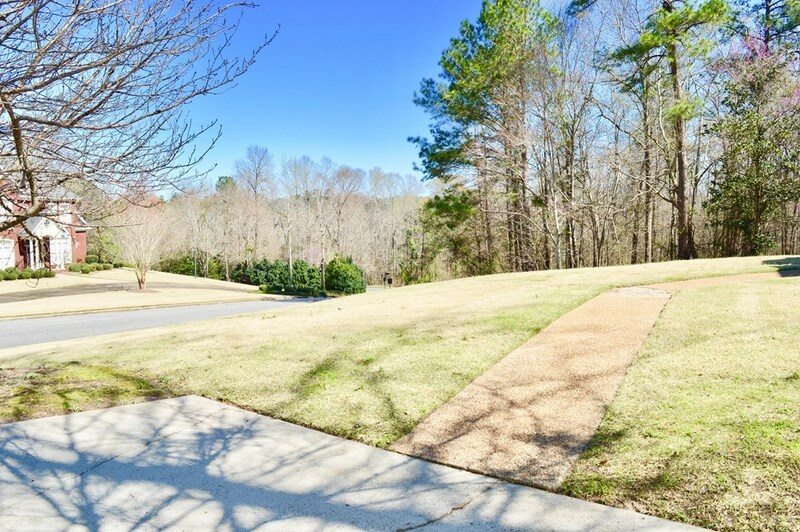 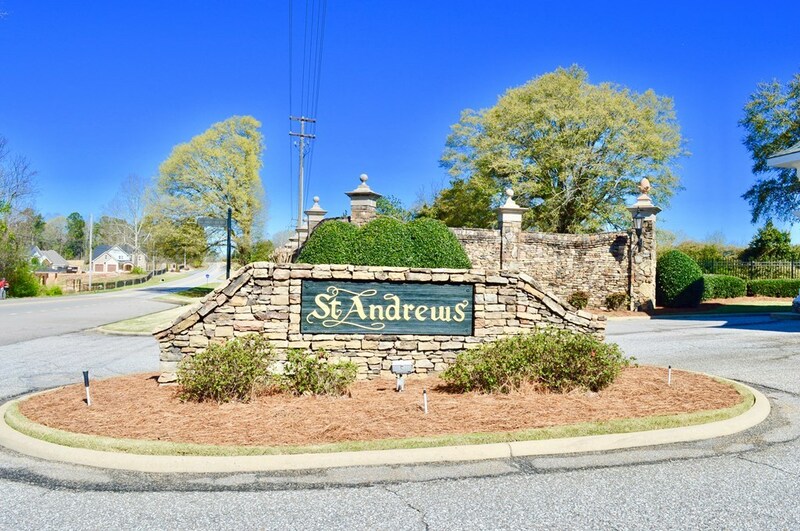 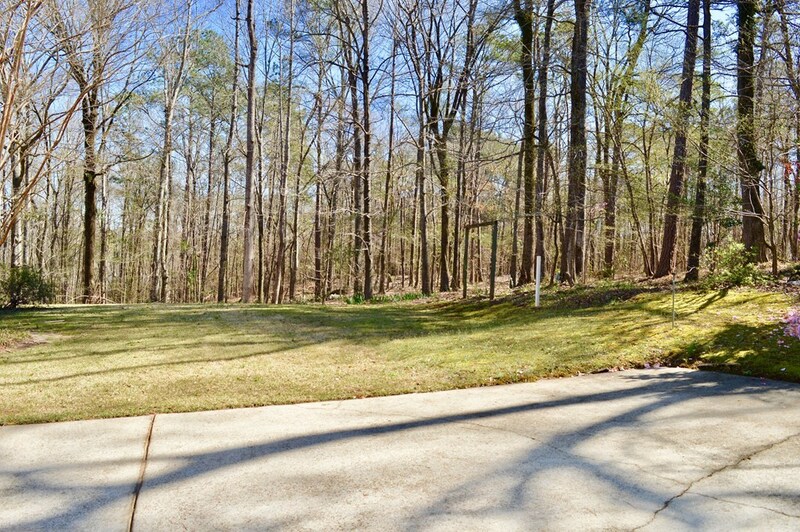 This is a luxury gated subdivision with spacious lots. 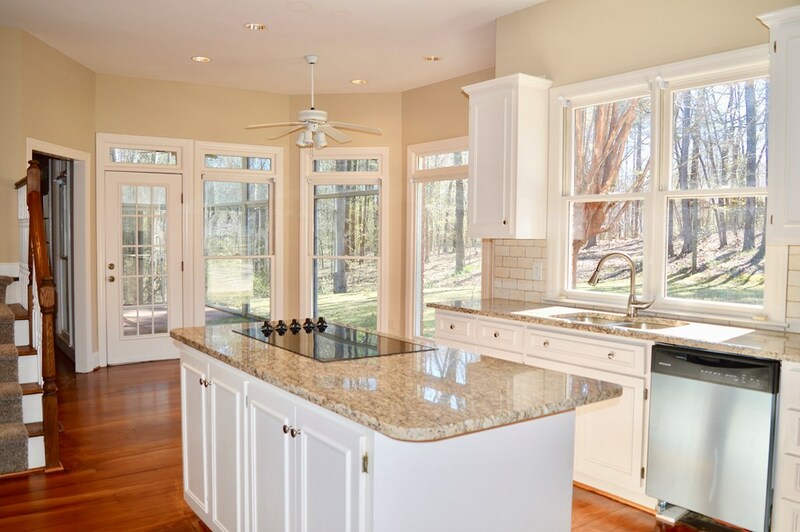 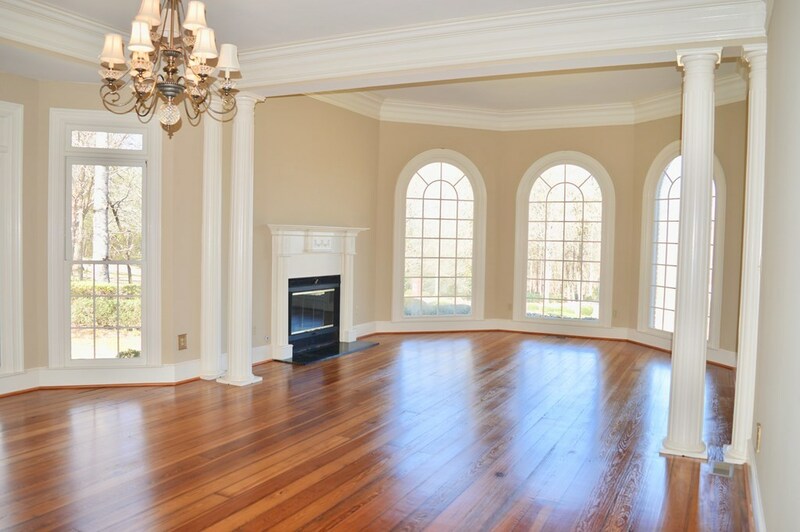 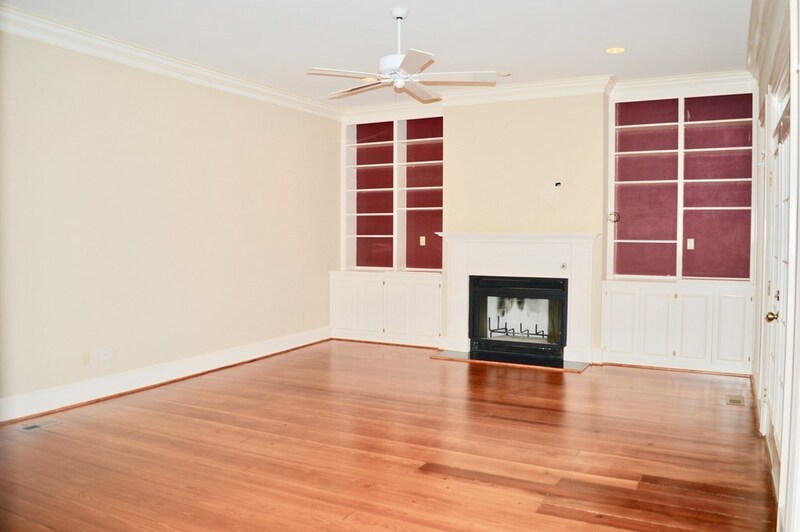 Home offers a dining rm, living rm, den, kitchen with granite counters, new appliances, pantry, sun room, wood floors, & 2 fireplaces. 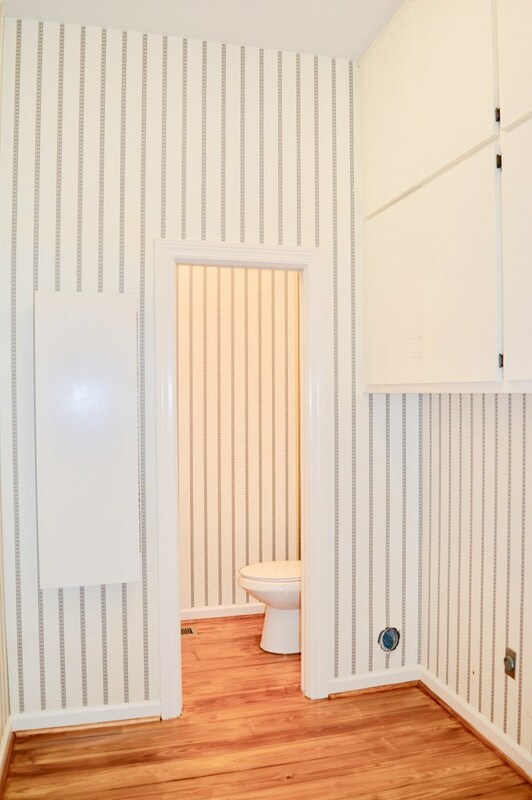 1 BD +1 full bath downstairs. 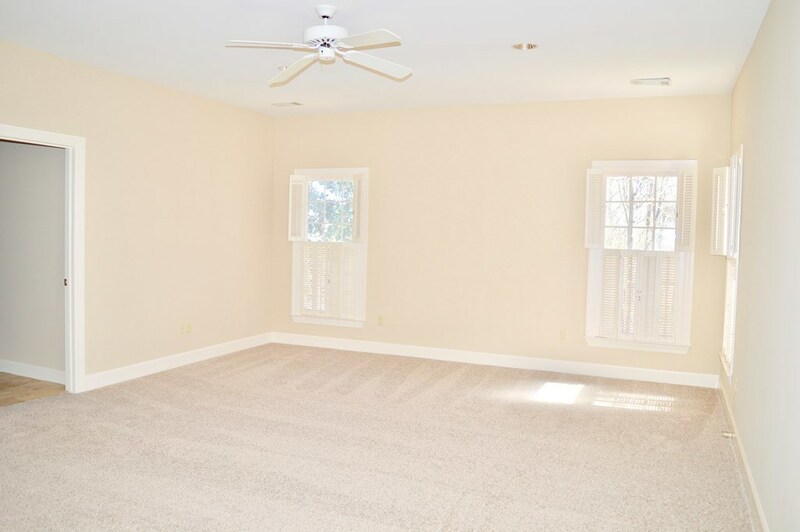 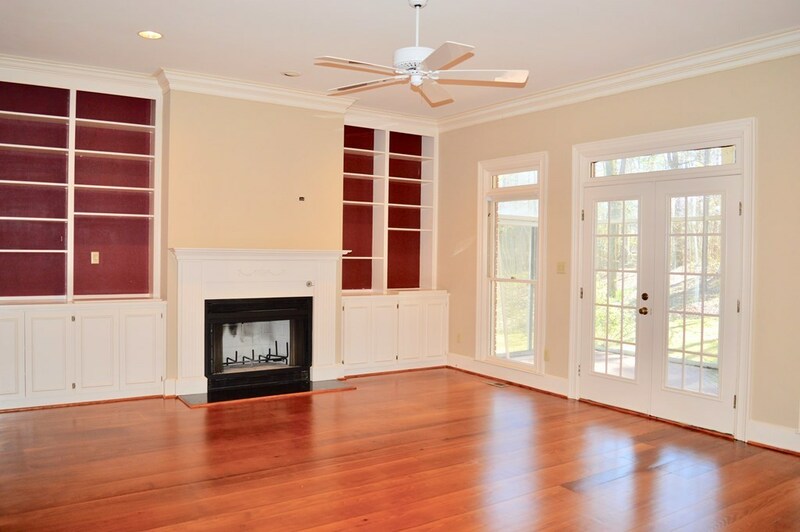 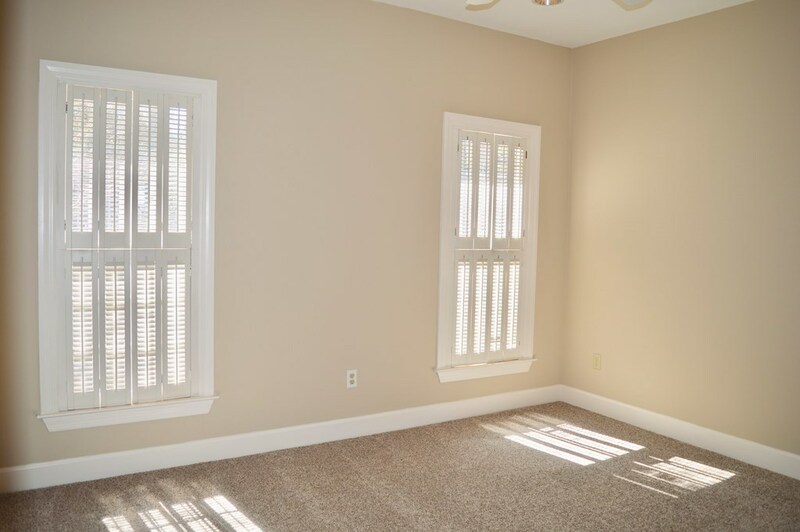 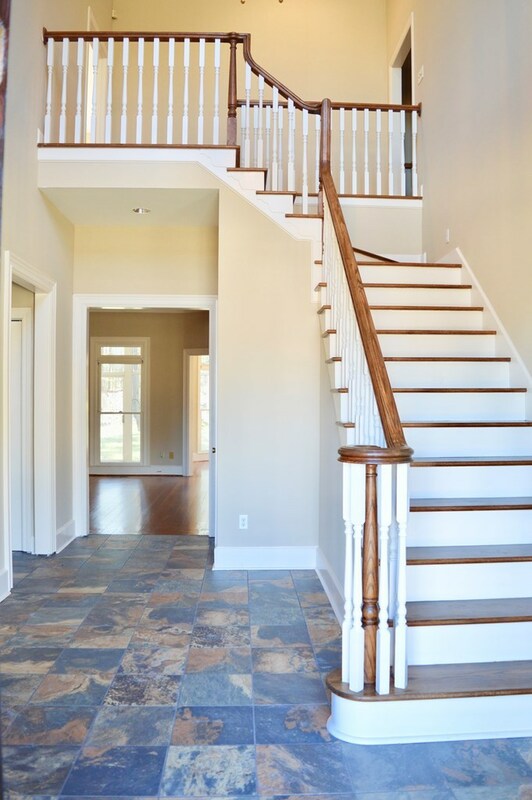 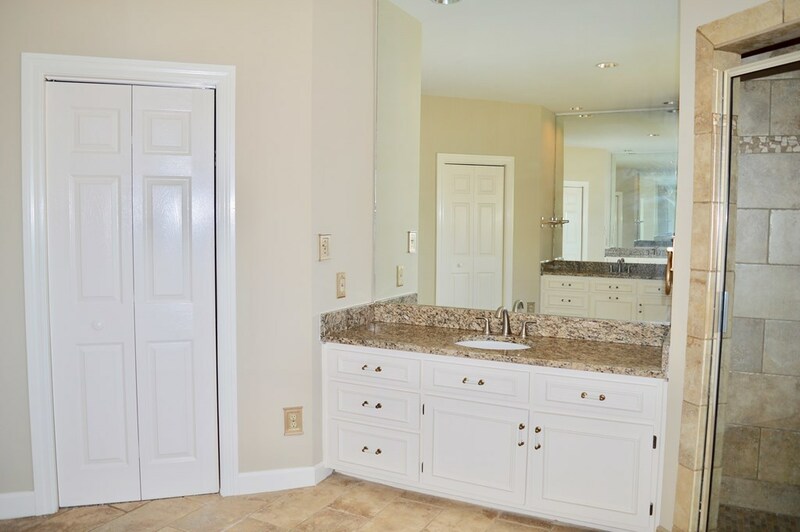 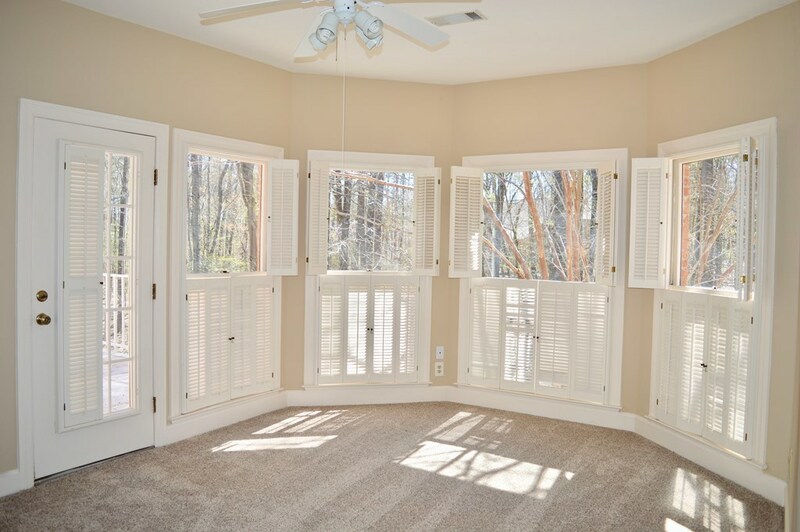 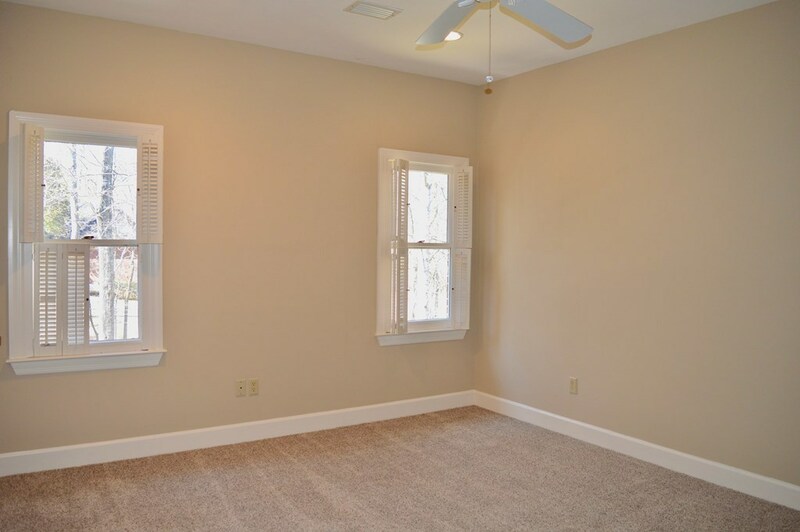 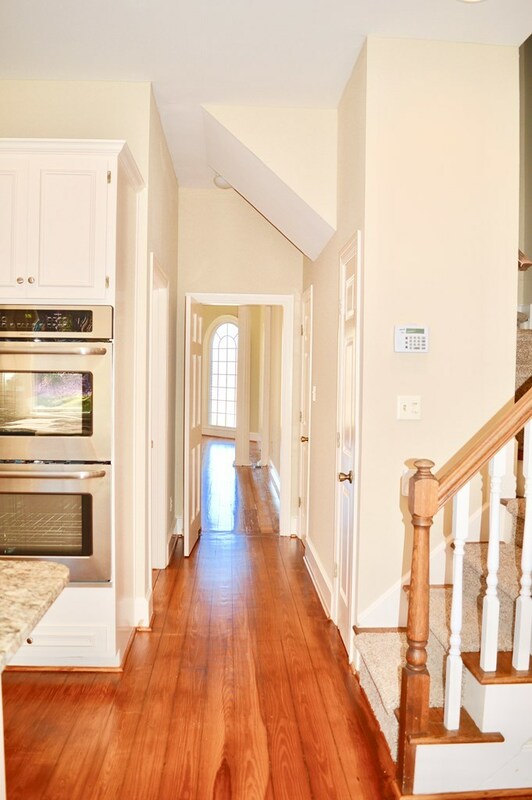 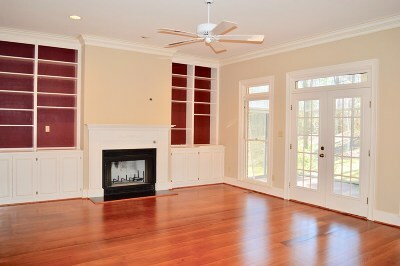 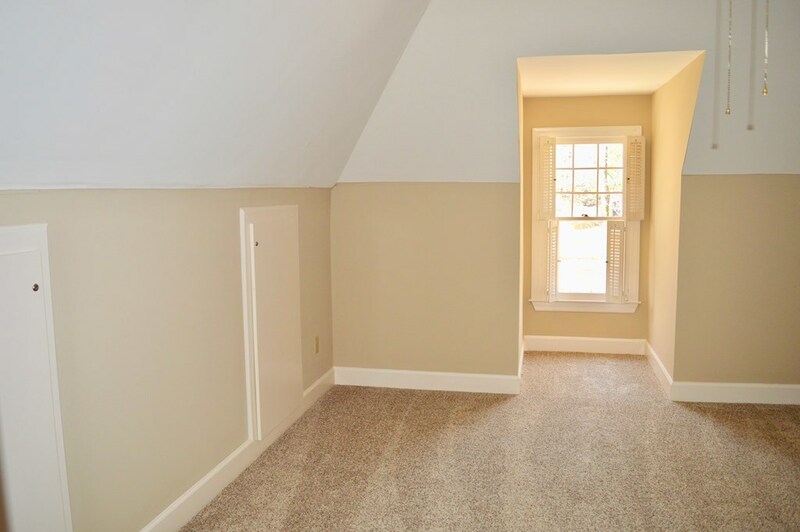 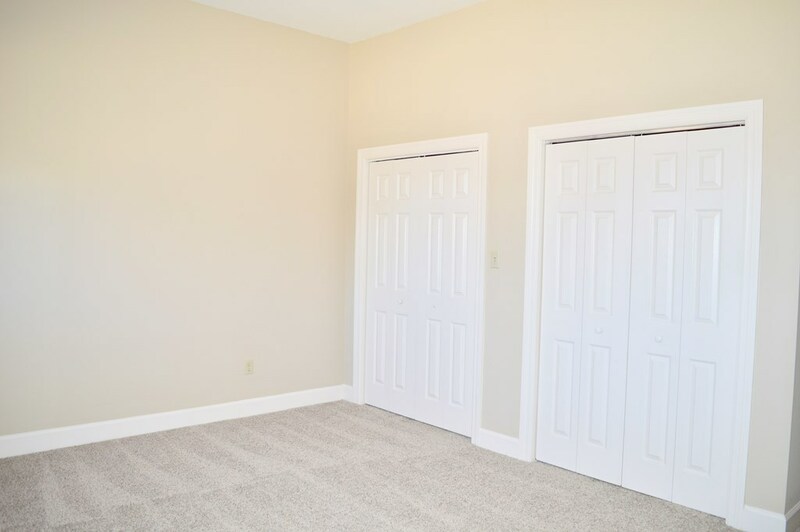 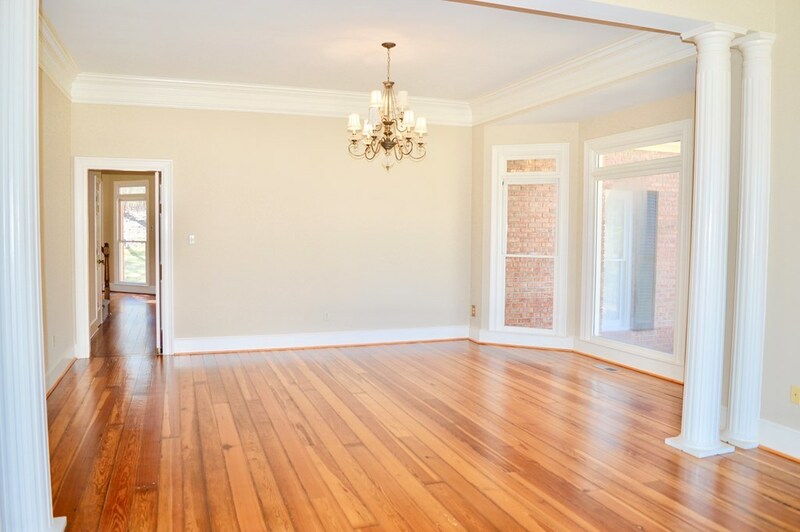 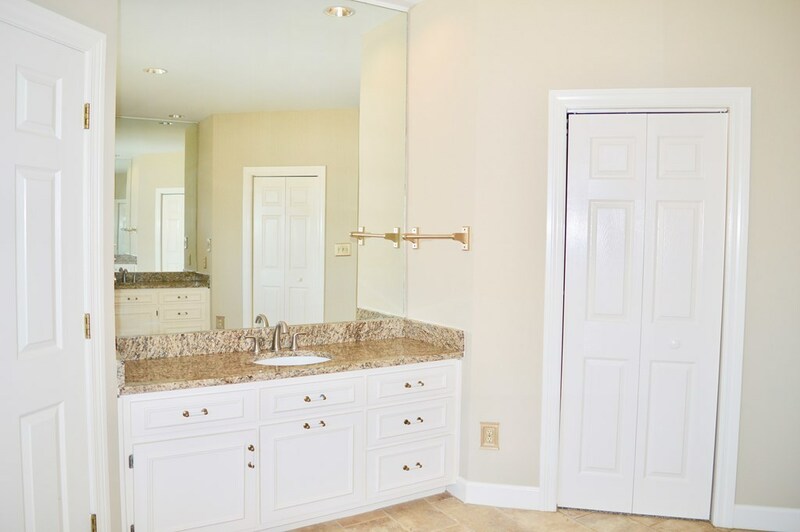 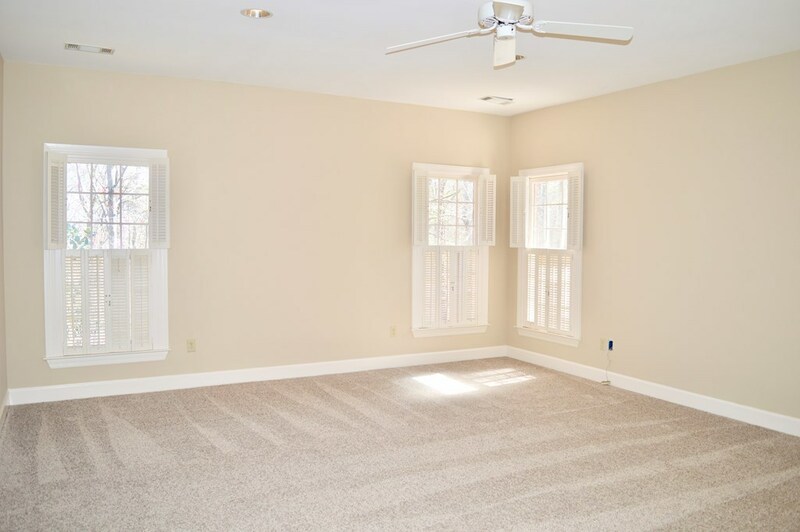 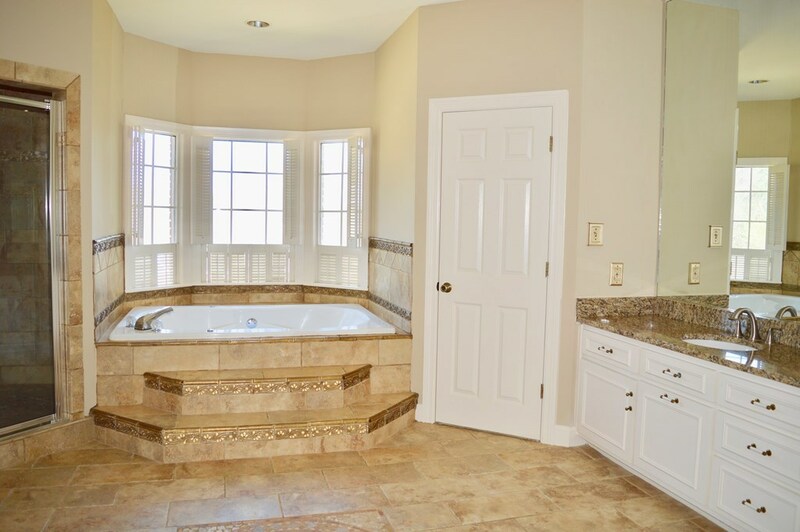 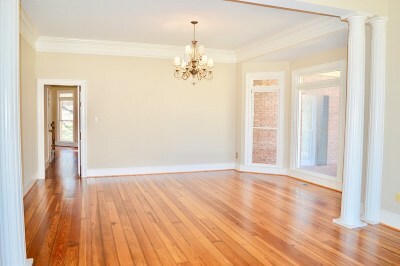 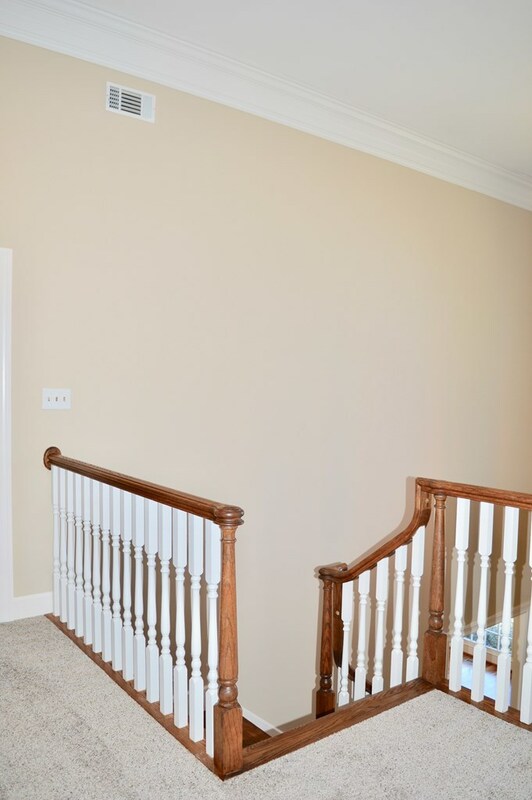 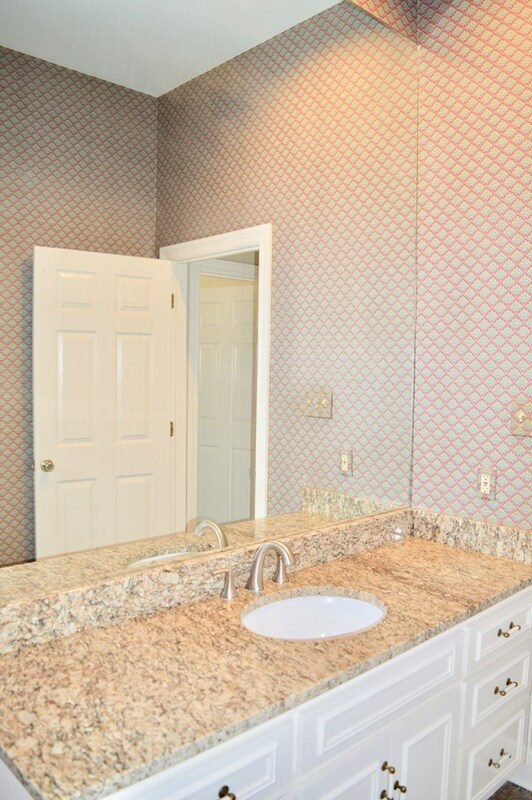 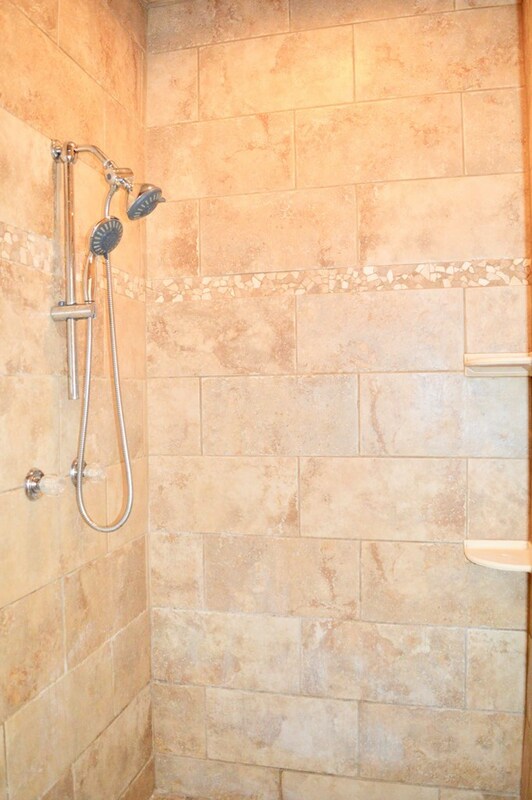 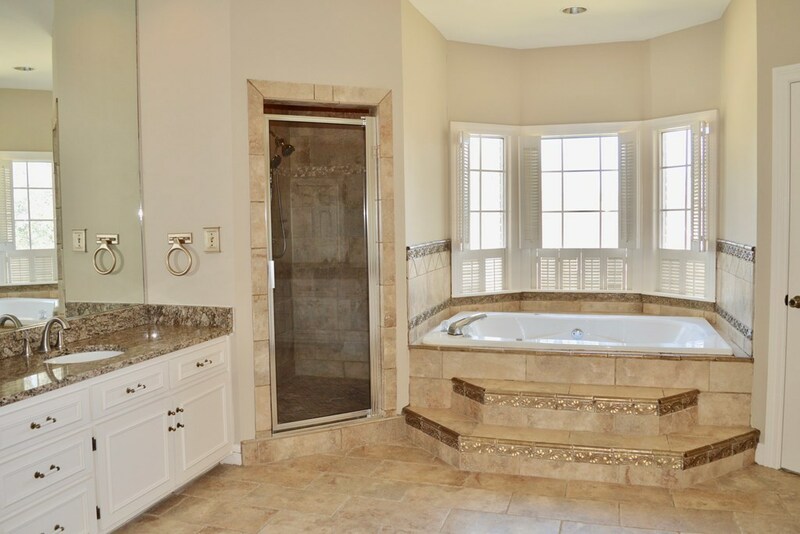 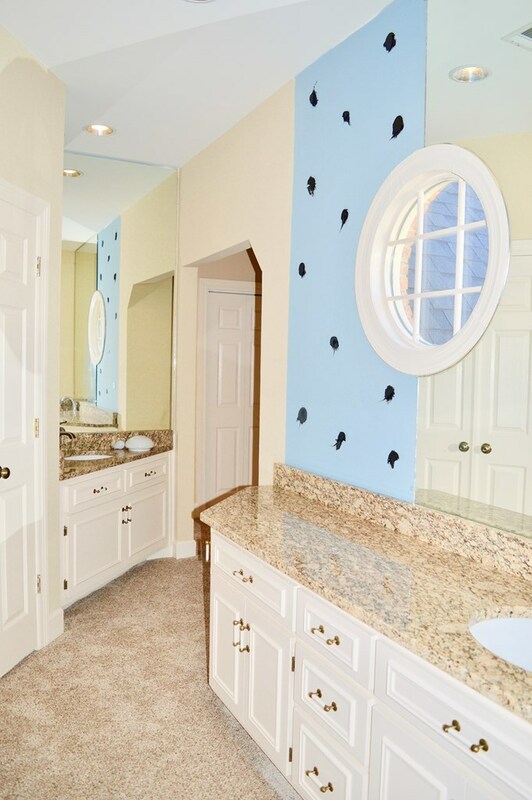 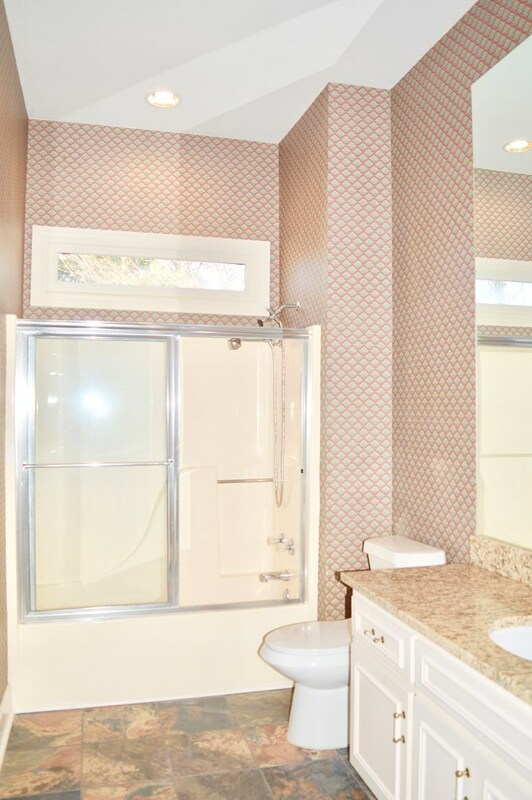 Upstairs you'll find the large master suite with 2 walk in closets, 2 separate vanities tiled shower, & tub. 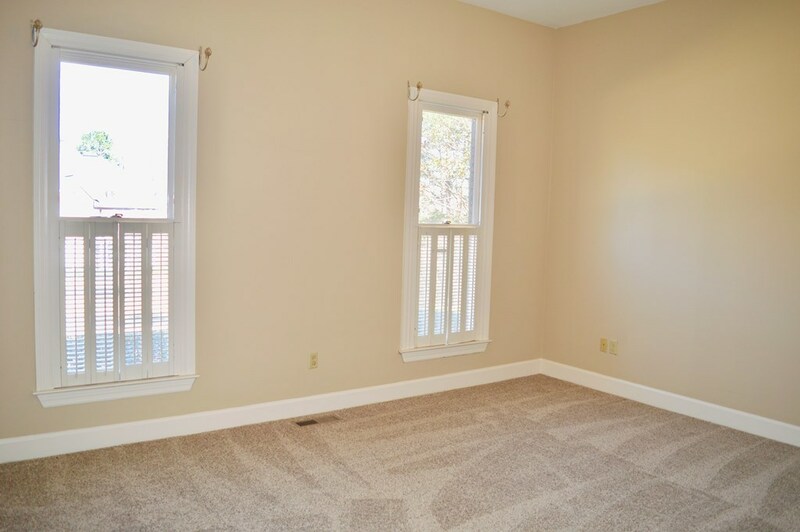 Office/nursery next to master. 3 additional bedrooms upstairs. 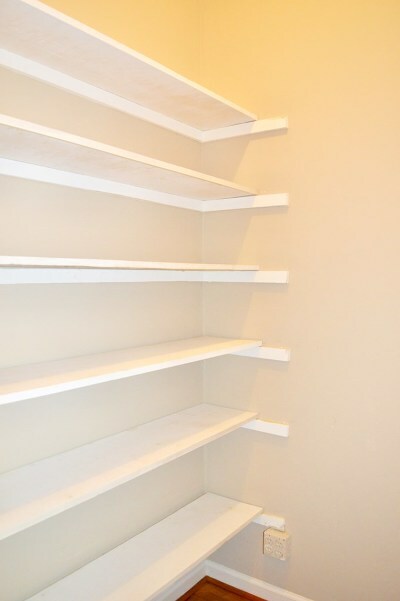 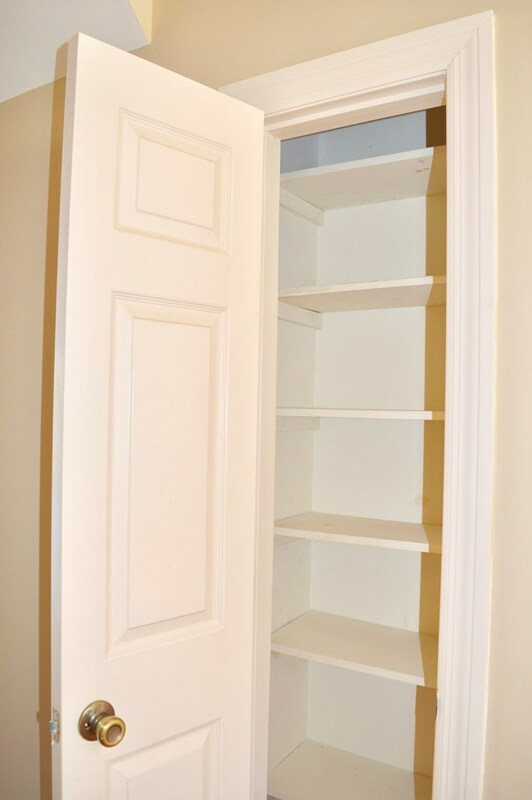 Great closets & storage. 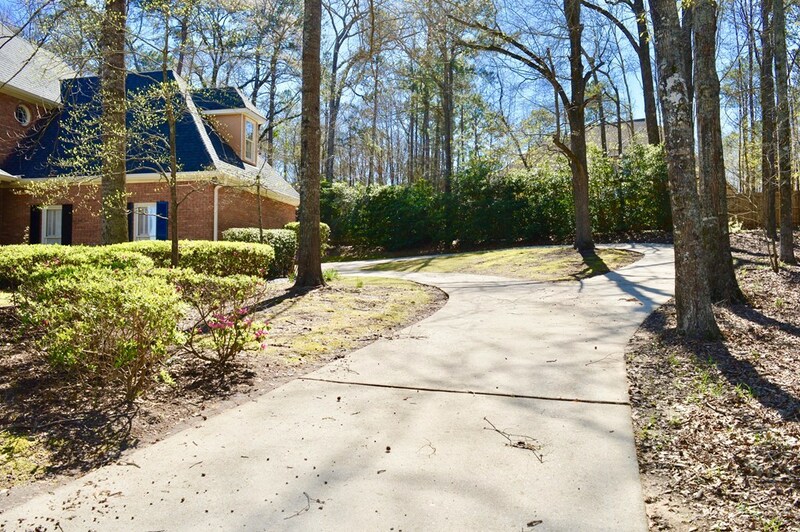 2 car garage in rear.